It’s widely known by the pharmaceutical community that nearly nine out of ten drug candidates fail to win FDA approval, resulting in enormous drug development expenses every year. Less commonly understood is the underlying cause of these high failure rates, and what the pharmaceutical industry can do to overcome this challenge. Currently, in an effort to lower such a high failure rate, especially with expensive late-phase clinical trials, pharmaceutical companies design early development processes to minimize financial risks. These smaller and much less expensive early clinical studies are intended to predict the outcomes of larger million dollar trials down the path to market. However, it’s obvious that this approach isn’t working. Drug failure rates are approximately 90%, and for brand new drugs with no clinical data or drugs targeting complex conditions, there’s close to zero probability that it will be approved for market. For example, between 2002 and 2012, the failure rate for new drugs targeting Alzheimer’s disease was 99.6%, meaning only 0.4% made it to Phase III in the span of a decade. But that’s not even the beginning. Once drugs make it to Phase III, there is approximately a 50% chance that the drug will achieve FDA approval. For more innovative, cutting-edge drugs, the success rate is closer to 25%. 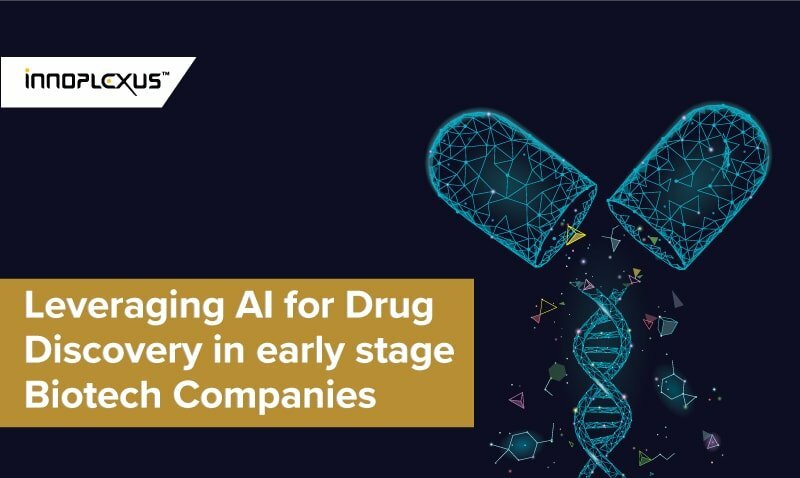 In order to crack this Phase III puzzle, drug companies should consider leveraging artificial intelligence and blockchain technologies to execute clinical trials with more rigorous standards, more sophisticated designs, and higher likelihoods of success. P-values are a standard way that researchers measure the effectiveness of new drugs in Phase II trials in order to decide whether or not to advance the drug to Phase III. The concept of p-values is pretty simple: if a p-value is below 0.05, that means there is less than a 5% chance that the new drug’s effectiveness on patients is due to a random chance. In other words, that means there is an impressive 95% chance the drug is actually effective. A drug that achieves a p-value of 0.05 or less in Phase II trials will typically be advanced to Phase III. Unfortunately, the reality is more complicated and less predictable than statistical models might imply. It’s not actually the case that 95% of Phase III drugs achieve success; in fact, the success rate of Phase III drugs can be as low as 30%. The higher-than-expected failure rates of late-stage trials are the result of many factors, including discrepancies between Phase II and Phase III testing populations and end-points. Some experts, such as Professor David Colquhoun of University College London, have suggested that researchers can mitigate unexpected Phase III failures by adopting a more rigorous p-value standard of 0.001. 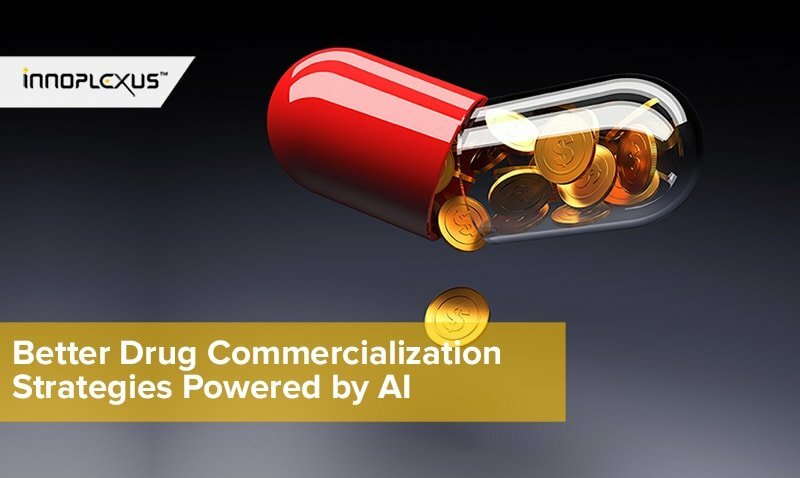 In order to achieve such high standards of success, researchers should leverage new technologies like artificial intelligence and blockchain to enhance clinical trial design and execution. 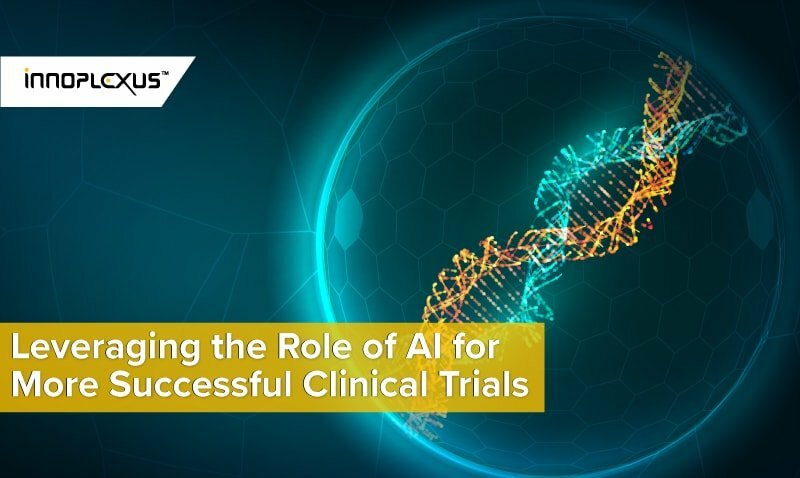 AI and blockchain technologies can dramatically increase the success rates of late-stage clinical trials, saving both time and money and resulting in more effective research. 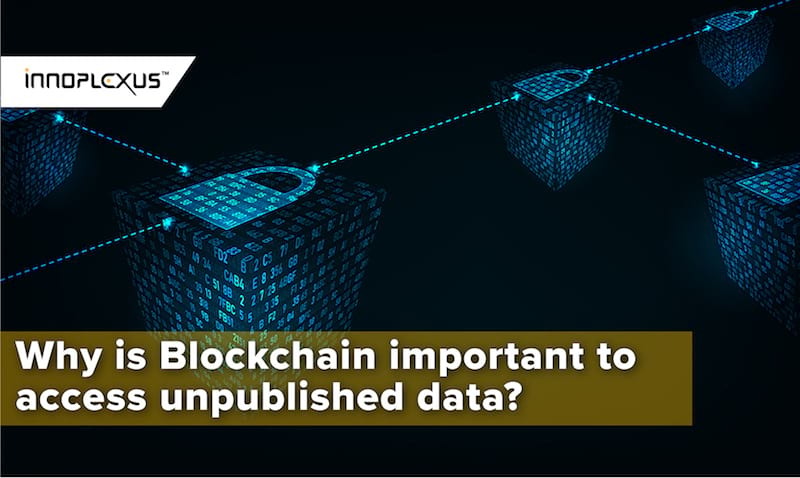 In a nutshell, blockchain is a secure distributed database shared by all parties in a distributed network where transaction data can be recorded and easily audited. 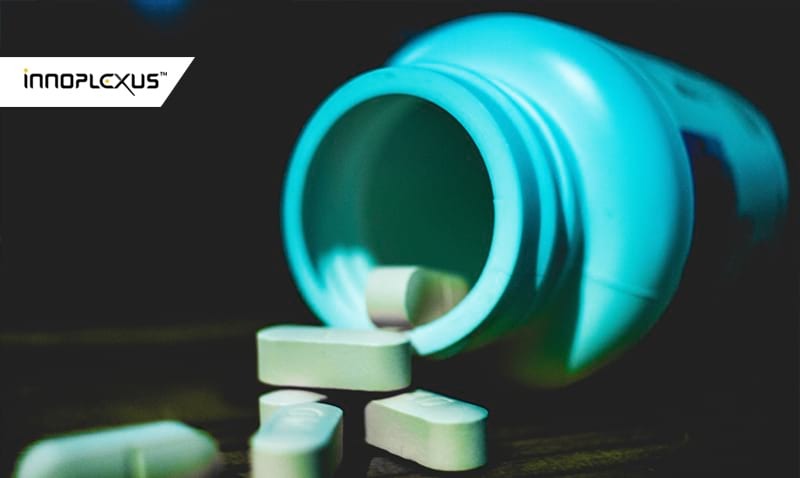 Blockchain technology is already being developed and optimized in the pharmaceutical industry, from streamlining individual patient data to securing entire supply chains of products on a global scale. 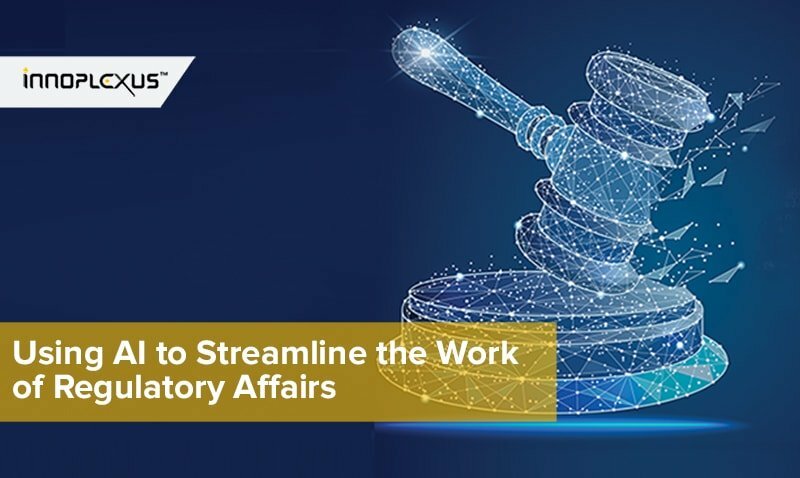 This technology is extremely efficient, flexible, and effective at everything from lowering costs to mitigating risks, and more. AI is another technology that works hand in hand with blockchain. 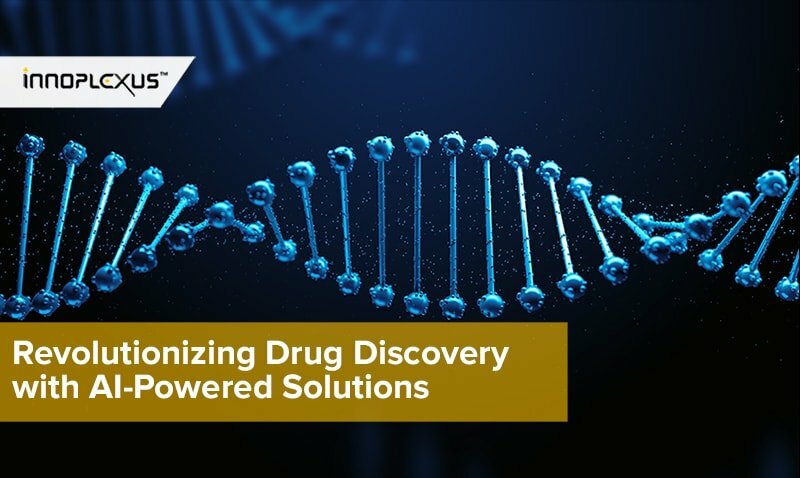 Together, these two technologies analyze data to better predict which drugs will be successful in clinical trials, preventing time and money from being wasted on developing drugs that ultimately aren’t successful candidates for later clinical trials. AI can also help investigators identify and track patients throughout multiple studies and provide better-recruiting strategies to optimize the parameters of the trials, making p-values as low as 0.0001 a realistic goal. One of the biggest benefits of combining blockchain and AI technologies is additional security, which in turn increases the number of patients who are willing to participate in studies, as they are reassured by the secure database that stores sensitive information about their medical conditions. Another huge incentive for using blockchain and AI with clinical trials is its decentralized properties, enabling researchers to pull data from patients all around the country, including other studies, thereby solving the common problem of shortage of trial participants. 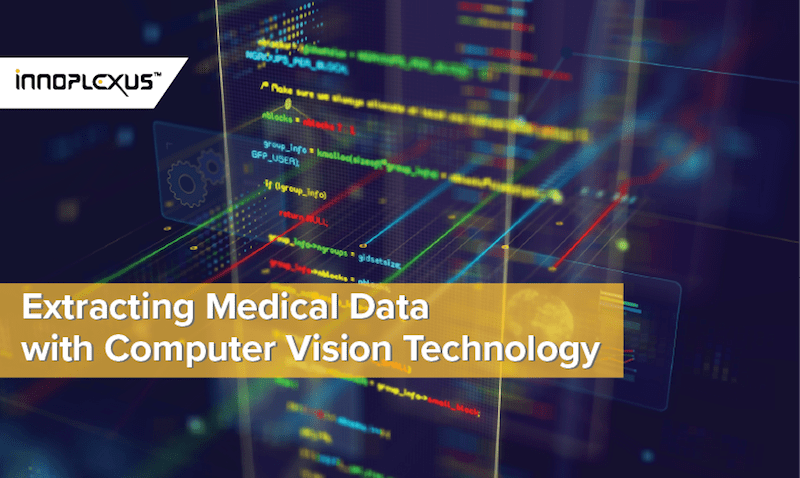 All of these benefits make blockchain and AI technologies well worth integrating into the clinical trial industry, and there’s no better time to do so than now.